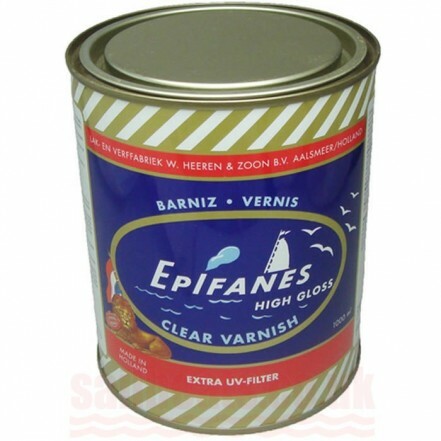 over intact existing one and two-component varnishes and is suitable for use on teak. SPECIAL SHIPPING ARRANGEMENTS apply for this item. Please contact our Store.